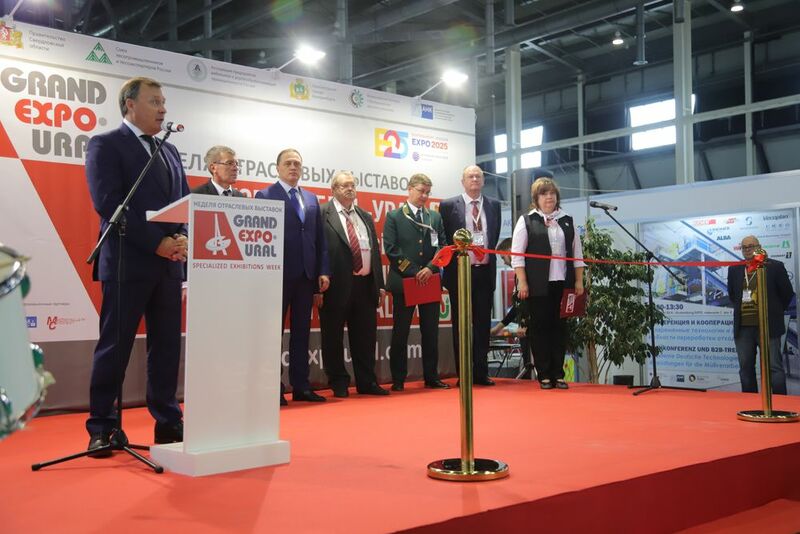 The 21 September was the final day of the four specialized exhibitions within the GRAND EXPO-URAL Week 2018. 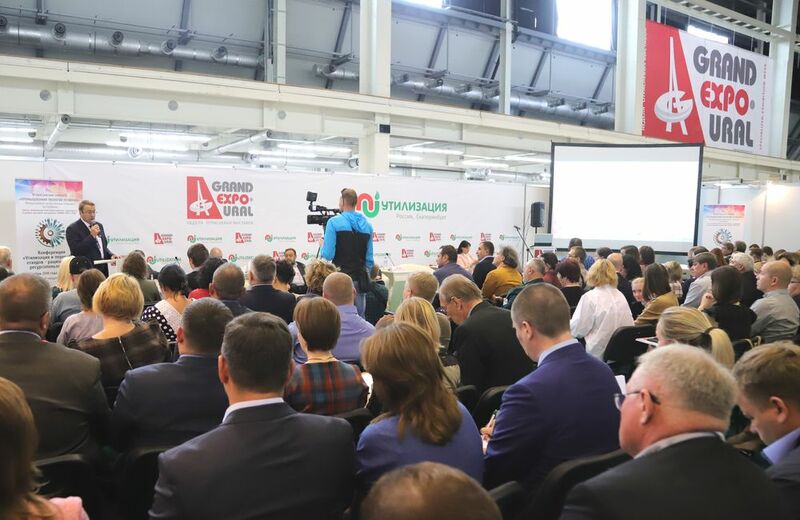 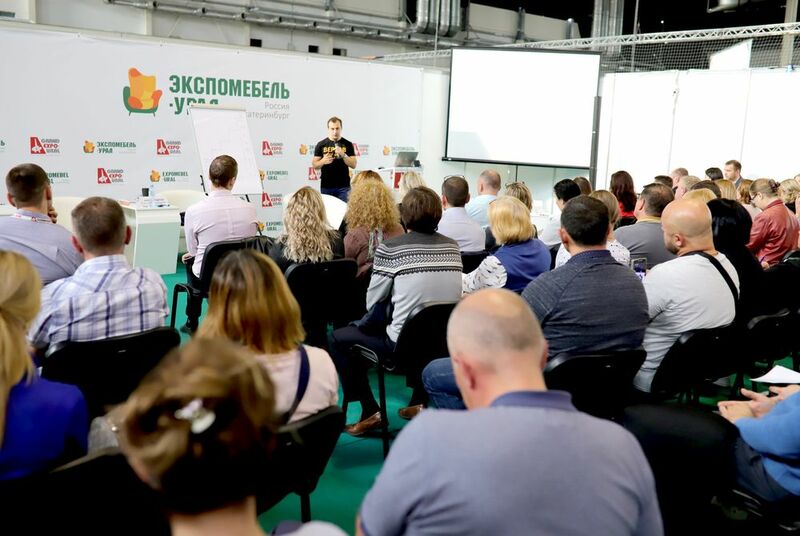 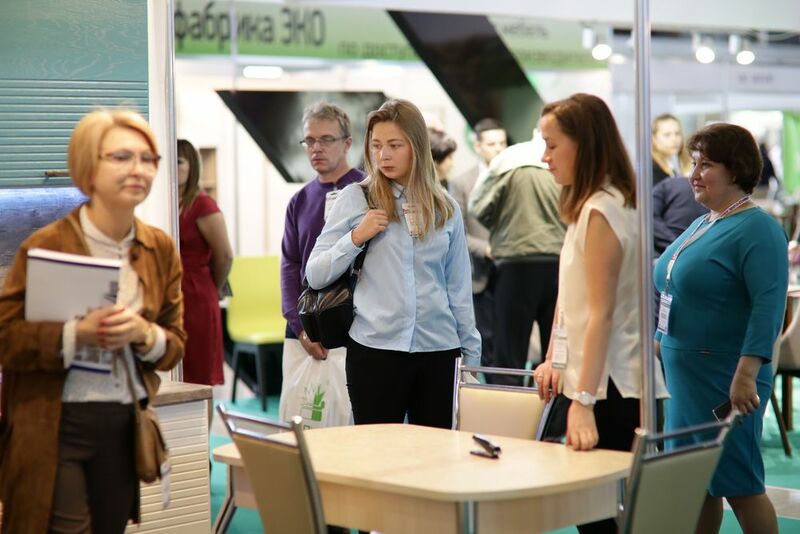 GRAND EXPO-URAL provided the communication platform for 8200 professionals from a number of sectors: forestry, woodworking, furniture production, waste management, water supply and climate control equipment. 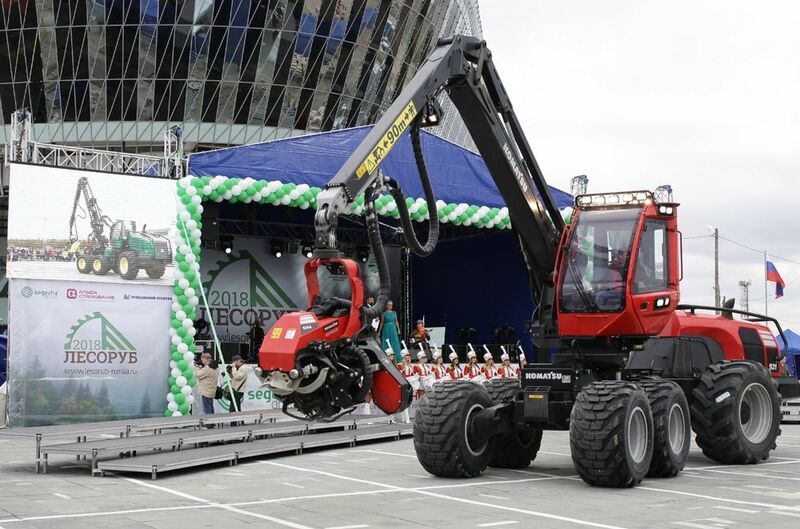 The display was represented by 200 companies and brands from 12 countries, such as Russia, Kazakhstan, Belarus, Germany, Austria, Italy, Finland, Poland, India, South Korea, Japan and China. 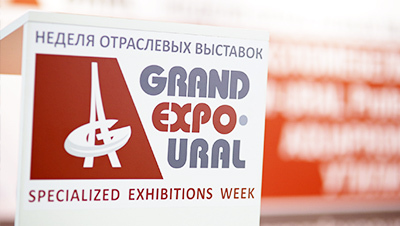 GRAND EXPO-URAL was attended by 7386 visitors, in addition to 772 exhibitor booth personnel and representatives. 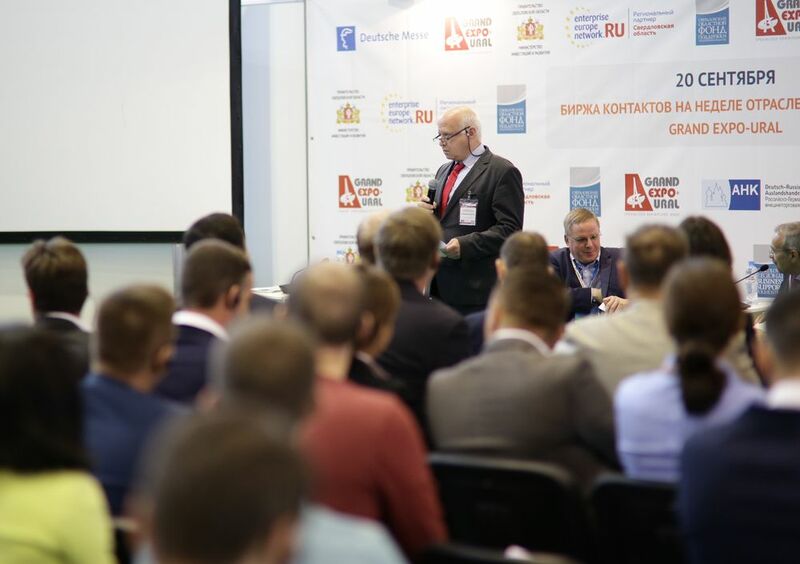 The conference program featured 30 events and 54 Russian and international speakers. 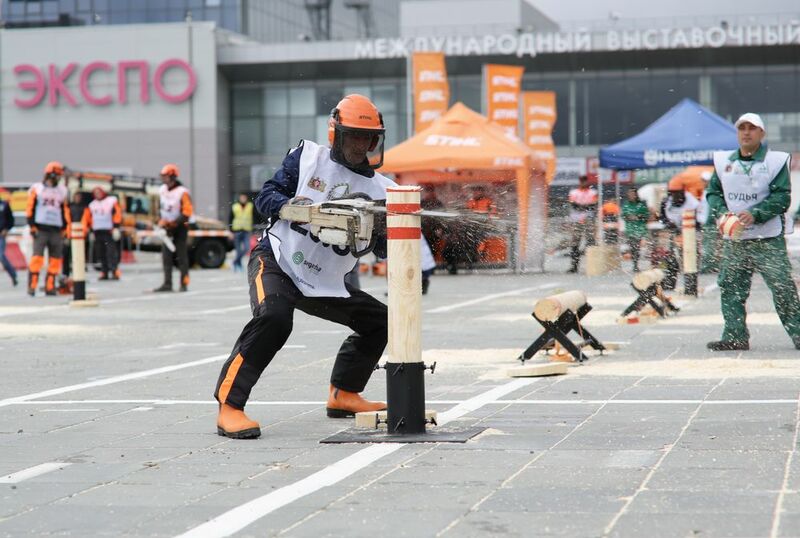 Every year it is been supported by and involves the Sverdlovsk region government, Ekaterinburg City Administration, Federal Forestry Agency, specialized ministries, departments, unions and associations (chiefly from the Sverdlovsk region), international partners, educational organizations and universities. 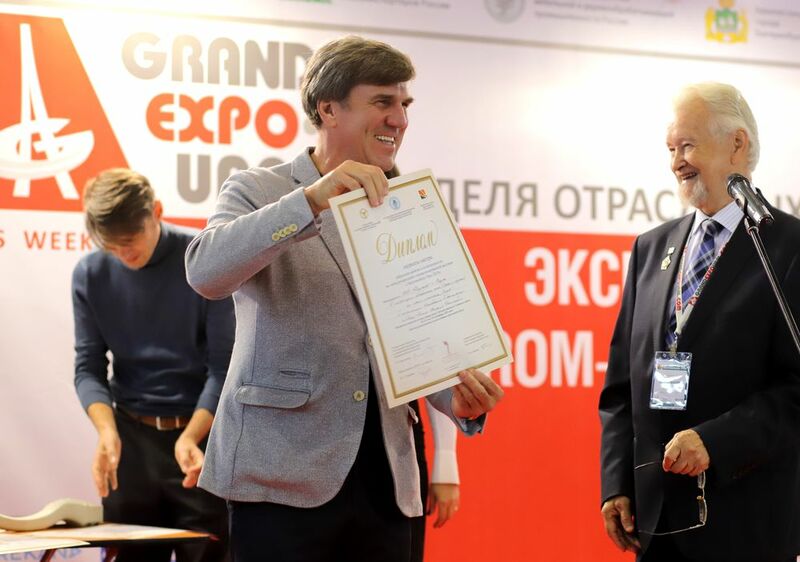 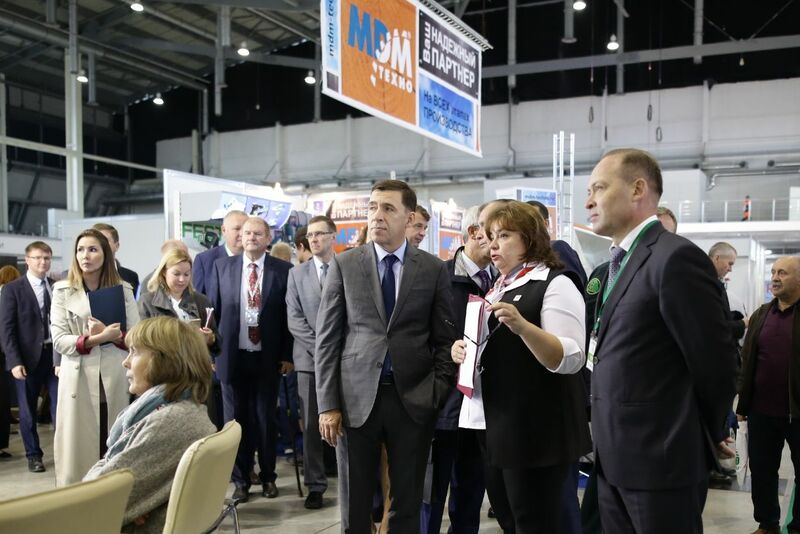 Moreover, this year GRAND EXPO-URAL was organized in cooperation with the All-Russian congress «Region's industrial ecology» and the German-Russian Chamber of Commerce (AHK). 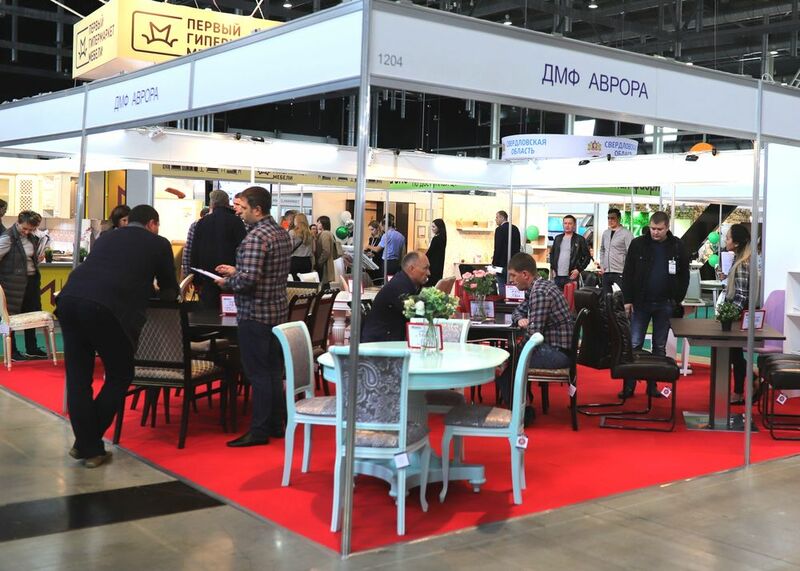 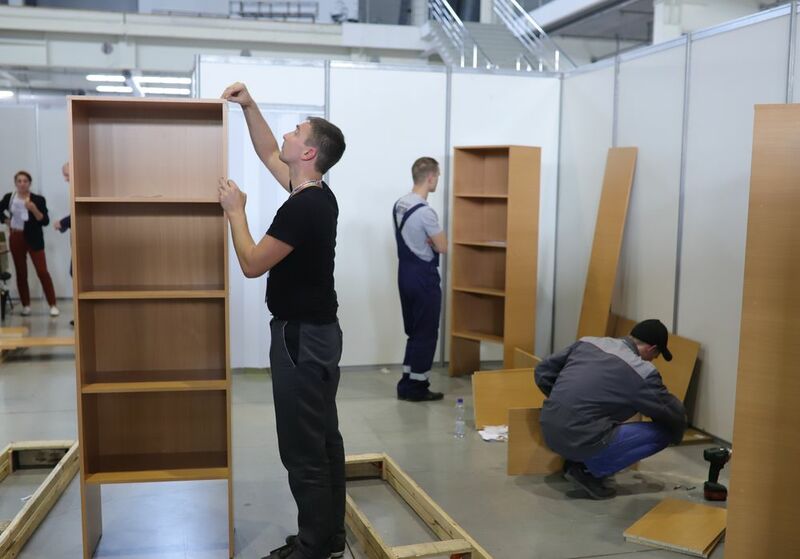 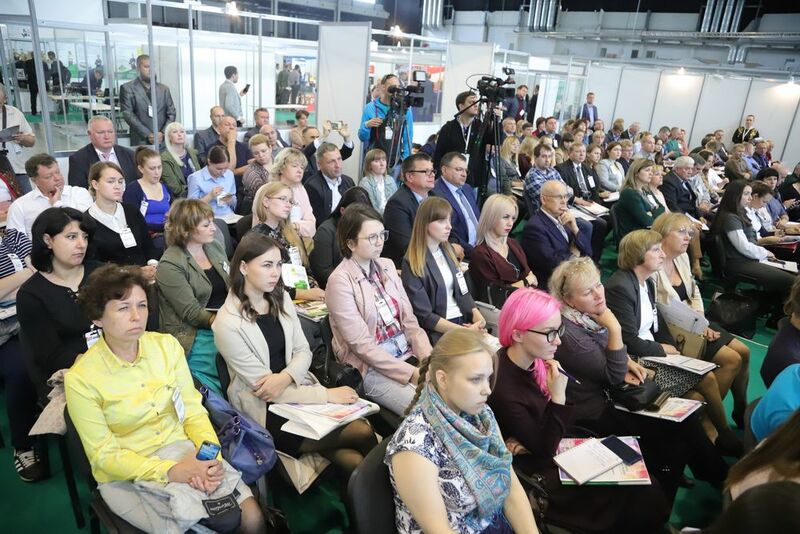 Highlights of the 2018 program included the Conference on Waste Recycling and Treatment, Furniture Business School, International matchmaking event, a panel discussion on the environmental protection law to name only a few, as well as a number of competitions: Russian Cabriole (national industrial furniture design award), Best woodworking machine operator, Lumberman (students show) and Lesorub, the All-Russian Logging Championship.